Start taking classes at DOU Fitness and other studios! 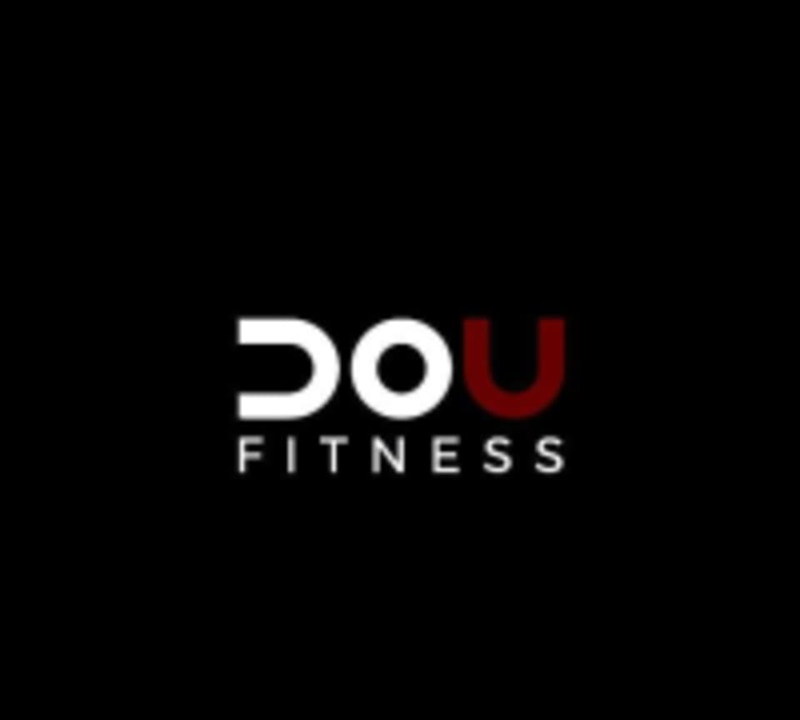 DOU Fitness is not your average training gym. DOU attracts clients who want to look and feel like an athlete. They guarantee their members great workouts and great results! They have the best training programs in the area and are continuously striving to better themselves. DOU Fitness is located at 5834 Abrams Rd in Dallas, Texas. John was such a fun coach, he made it enjoyable to be working out. Small class, so it was like personal training. John worked with each person to make the workout fit for them. Great strength workout with lots of stretching that felt great. Great class! John really helps with form and motivation! Great workout! Tough but fun. John is awesome. Helps you with your form and is attentive the whole class. Will be back for sure.